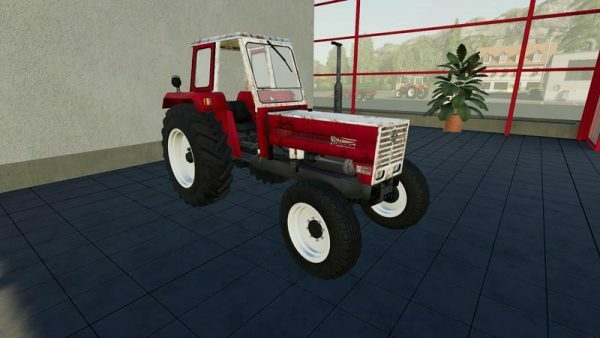 As the second tractor model, we provide you with the Steyr 760 Plus 2WD. This version will be extended / updated. Since Giants in some trailers at “atacherJoinst” in the xml “trailer” has, although attached below include such as the feed mixer Kuhn. Thus jz below 2 “AtacherJoints” installed, once for those with the xml entry “trailerLow” and once for the trailer with the xml entry “trailer”. If I’m closer to the trailer with the lower hitch (from the tractor), then it hangs down (Figure 1, 1a), if I’m closer to the trailer with the upper hitch (from the tractor), then the trailer is attached at the top (Fig 2, 2a). 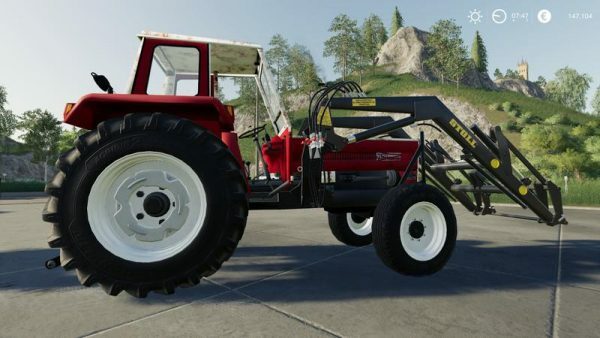 PS: The 760 is well suited as a farm tractor or tractor in front of the feed mixer. We wish you much fun and joy with the mod.